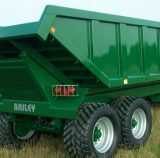 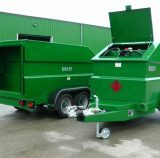 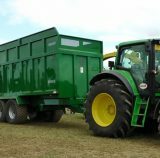 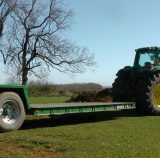 A Family run business, Bailey Trailers supply a high quality range of silage, grain, root, low loader, dumper and tipper trailers as well as fuel bowsers. 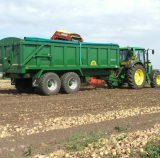 In 2010 they moved to a purpose built factory in Sleaford, Lincolnshire. 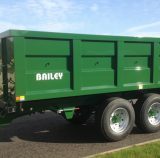 2015 saw the addition of a new fitting and finishing facility, extending Bailey’s total production area to 60,000 square feet and enabling them to build more than 1400 trailers in a single year.